Accueil › Actualités › By Jyoti: my dream has come true! By Jyoti: my dream has come true! Bangalore is such a wonderful place that many people dream of studying here to make their career. For a student like me, getting a chance to study in a city like Bangalore is a golden opportunity, which I want to grab and make full use of. I am blessed by SEA, which has supported me since I was a small child. Thanks to Solidarité Enfance Asie (SEA) I have been able to get higher education. While coming here, I have experienced many new things. Most importantly, I have learned to be self-dependent, self-reliant. My economic condition is poor, but thanks to SEA I am acquiring many things…. 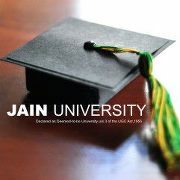 I am studying at Jain University, which is at palace road. Jain university is ranked 22nd in the top 50 universities in India. It’s one of the best Indian universities in the field of commerce. As it’s a well-known faculty, many students come here to complete their Bachelor. I am in my first year of a Bachelor in Business Management (BBM). I was so surprised on the first day of my course to meet again many of my former DAV classmates. 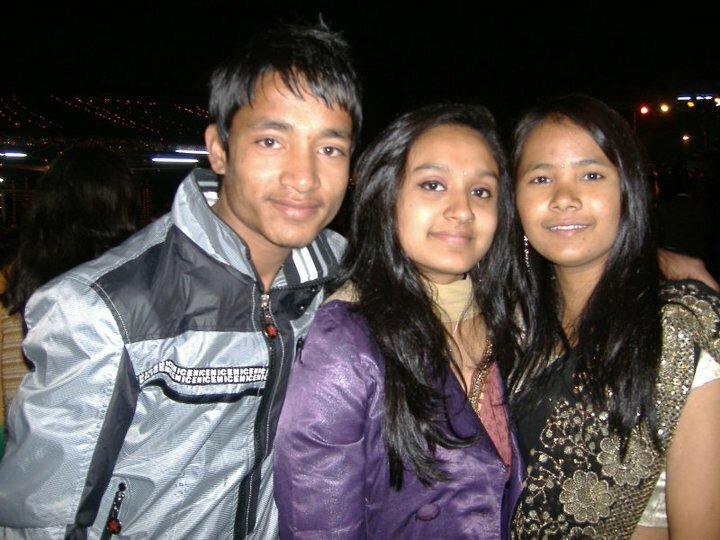 There are so many Nepalese students at Jain that sometimes I feel like I am still in Nepal! I am staying in an apartment with Shankar, Ginisha (my closest friend, whom I met at DAV in Kathmandu and who is also Nepalese) and Samjhana, who has just left her hostel and is now staying with us. 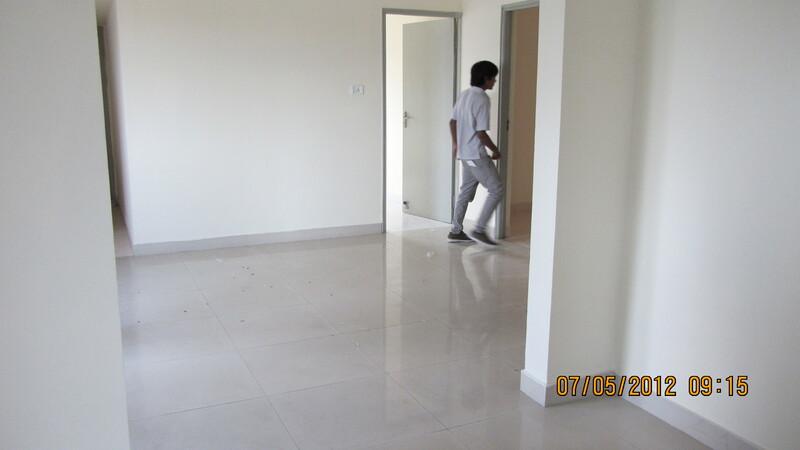 Very soon, Naren will also be joining us. We help each other in household work and go to college everyday. We are learning to do things by ourselves. It feels good to learn and experience new things. At the same time, I miss the SEA home in Nepal all the time. We have been staying together as a family in Kathmandu for so many years that it’s a bit hard to stay away from them in a new place. At the beginning it was hard to get adjusted here, in Bangalore, but slowly I am getting used to it. I am really happy to be in Bangalore to complete my Bachelor. I never thought that I would get such a chance in my life. Very few indeed get such a chance in their life and I am very lucky to be one of them. My studies are going well. 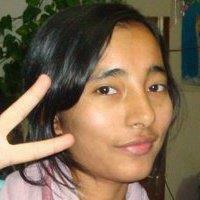 I just gave my final exam and now I am in vacation back in Nepal for Dashain. I am very happy to be at home even if it is just for a few days… It’s great to be back here and meet everyone at home in Nepal. Thank you SEA for each and every thing….